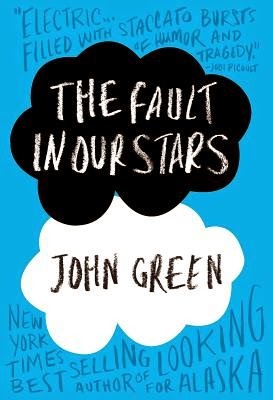 I recently read THE FAULT IN OUR STARS. I was already a John Green fan, but for some reason it took me 20,000 years (give or take 19,998) to pick this one up. I'm so glad I finally did! What a book! Truly-good fiction has that stick-to-your-ribs quality, feeding us as humans, nourishing us as writers. As a reader, I love it when I find myself underlining sentences in a book because they give clarity to something, or about someone, in my life--regardless of the book's subject matter. It can happen with realistic fiction, fantasy, or whatever. My life may not look like Hazel's or Augustus's, but passages of Green's novel made me feel I was meant to read his book, and exactly when I did. You guys know what I mean, right? It's that feeling when something resonates, allowing you to understand an event, problem, or incident at a deeper level, maybe even inspiring you to be a better person or to not take a day for granted just because it was uneventful or imperfect. Without being didactic, good fiction can touch the heart and reveal truth. 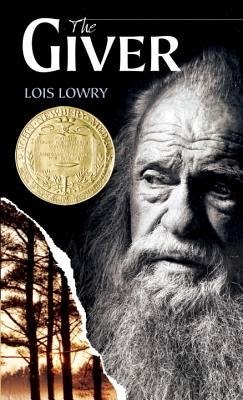 An example of another book that unexpectedly reached me: THE GIVER by Lois Lowry. I tacked a quote from Lowry's book to my corkboard years ago, and it's still there--and I still search it out, pushing aside character sketches or whatever else may be hiding it, to read it. As writers, we can learn from well-written novels, and what we read colors how we write. Kristin Cashore's gorgeous descriptions inspire me to work at improving my own. While reading THE FAULT IN OUR STARS, a few of the many things that struck me were the characters, dialogue (of course--John Green! ), and setting. Regarding setting (something I've been focusing on lately in my WIP), I can see the various places in the book so clearly, yet Green describes each one without wasting words, efficiently and beautifully. How does he do that?! And he makes it look so easy! By reading and studying his work, maybe a shadow of something can cross into mine. I hope! 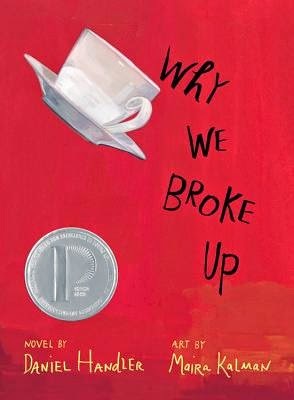 I'm currently reading WHY WE BROKE UP by Daniel Handler, and I'm totally hooked on his main characters. 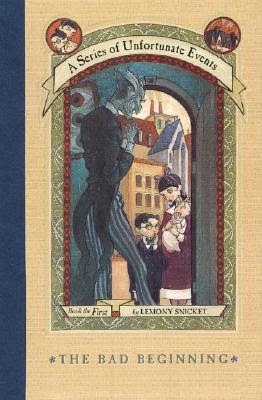 Whether writing as Lemony Snicket or under his real name, Daniel Handler has a strong voice, and I'm impressed he can vary it the way he does. Fiction, by definition, isn't real life, yet it has the potential to be powerful, to help us understand or appreciate real life. There have always been storytellers to explain, to entertain, to connect. Stories are important. There's so much to aspire to, so much to learn. What books have recently touched or inspired you?